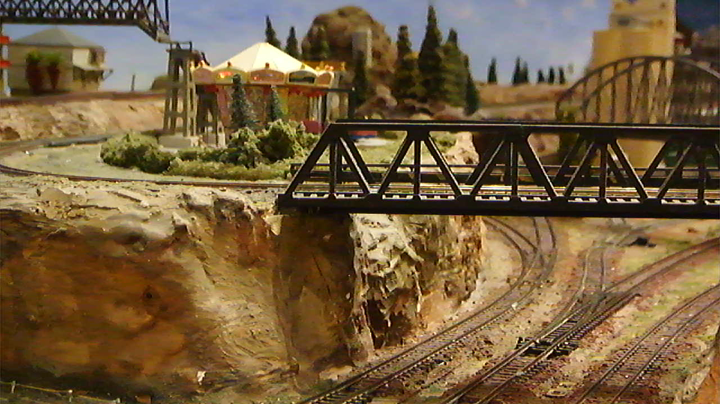 Sun-N-Sand is an N-scale model railroad club specializing in permanent and NTRAK modular layout designs and was founded in Phoenix, Arizona USA in 1973. 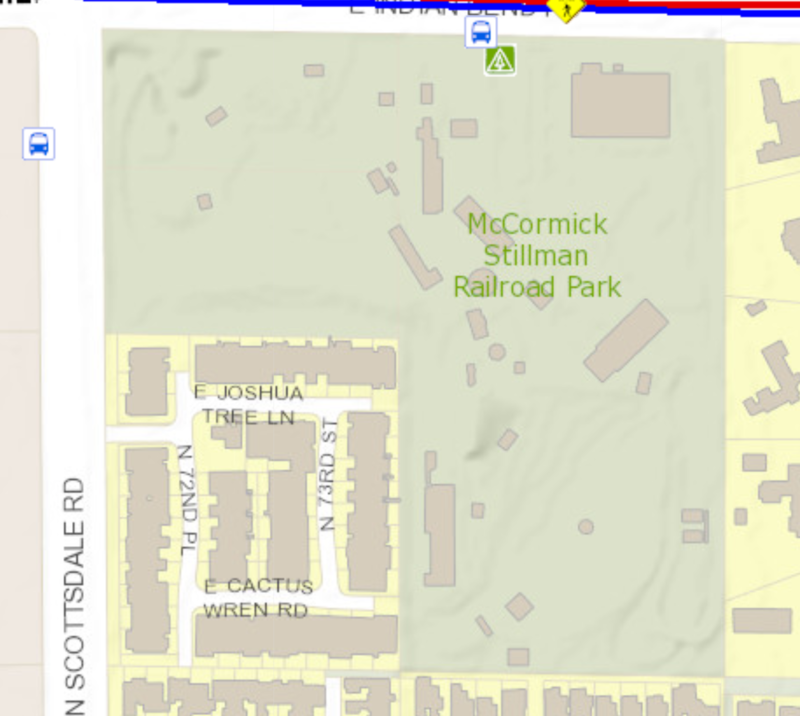 In 1978, Sun-N-Sand moved to the Scottsdale McCormick-Stillman Railroad Park. Sun-N-Sand's membership is drawn from all parts of the greater Phoenix metropolitan area, and from all walks of life. 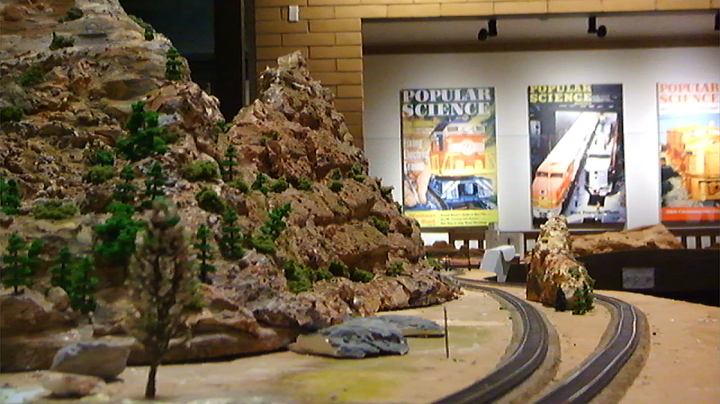 N-Trak Modular Railroading Society and	several members also belong to the National Model Railroad Association.